Tomatosphere™ has evolved into a regular component of the science curriculum in schools, engaging more than 3 million students across the United States and Canada since its inception in 2001. Tomatosphere™ is currently supported by a consortium of supporters, with First the Seed Foundation leading the implementation of the program in the United States. These space-faring seeds will be distributed in 2017. The seeds were launched to the International Space Station (ISS) on board SpaceX’s Dragon on July 18, 2016 and docked with the ISS two days later. First the Seed Foundation and the Centre for the Advancement of Science in Space (CASIS), will be working together to send Heinzseed tomato seeds to the ISS and bringing them back to Earth for classroom use. New initiatives in tracking, germinating and growing tomatoes on the ISS will further enhance the Tomatosphere™ experience over the next few years. Each classroom is sent two packages of tomato seeds. One package contains seeds that have been sent into space and the other package contains “control” seeds, which have been kept on Earth. Through the Tomatosphere™ project, students will learn how to conduct a scientific experiment and compare the germination rates of the two groups of seeds. Tomatosphere™ relies on a “blind test” in which educators and students will not know which of the two packages are the “space” seeds and which are control seeds until the germination process is complete and results have been submitted. 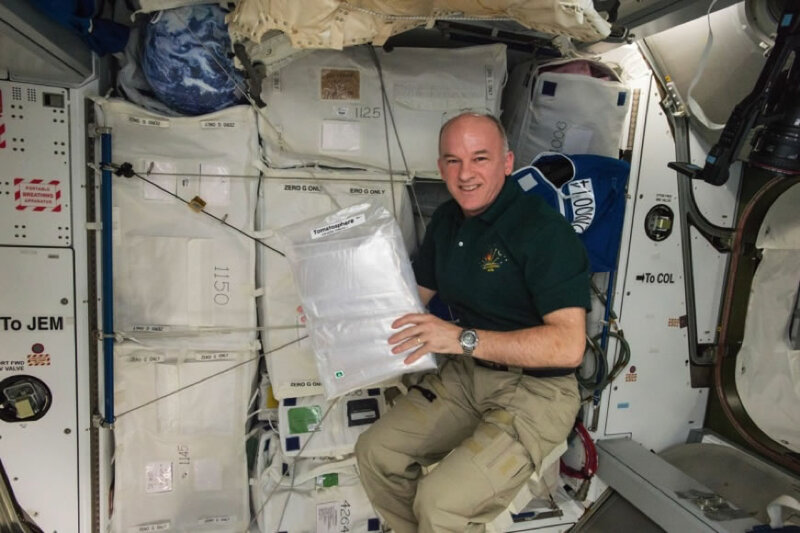 Watching these seeds germinate and grow will encourage classroom dialogue about the elements of life that support the requirements for space missions – food, water, oxygen and the need to consume carbon dioxide exhaled by astronauts. 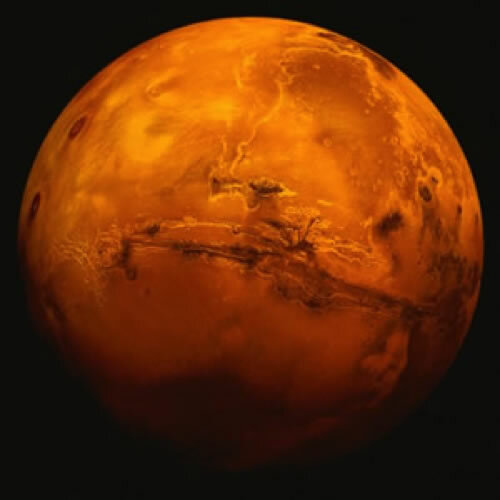 Travelling to and from Mars could take more than two years, therefore it is vital to know how to grow food while astronauts make the journey to the Red Planet, spend time on Mars and make the return journey back to Earth. The results from your Tomatosphere™ science experiments will help scientists understand some of the issues related to long-term space travel. It’s an out-of-this-world opportunity for your students! Why grow tomatoes in space? Tomatoes are practical and valuable plants for space applications. They provide wholesome nourishment, as well as purified water through evaporation from their leaves.